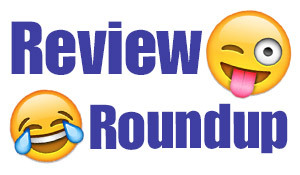 From a hose-handling firewoman to lube that should come in a barrel, these funny product reviews are a sure-fire blast! She was good. The only thing,I did not like ,was her hat. It got in the way, so I cut it off. After that, she took control of my hose, and put it to good use. GREAT STUFF!! IS IT AVAILABLE IN 55 GALLON DRUMS?